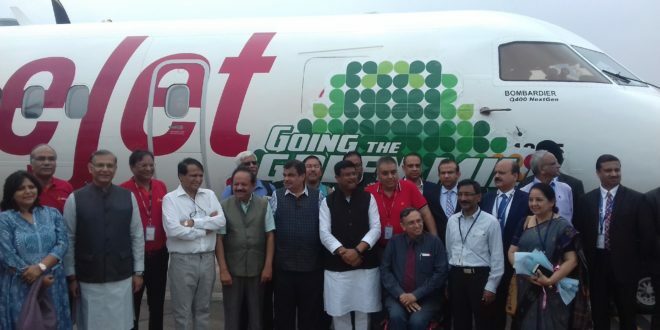 Low cost carrier SpiceJet operated India’s first BioJet Fuel powered flight yesterday. The airline operated the flight with a Bombardier Q400 on the Dehradun – Delhi route. The fuel used is a blend of 75% traditional aviation turbine fuel (ATF) and 25% of BioJet fuel. The fuel is made by Jatropha crop and been developed by the CSIR-Indian Institute of Petroleum (IIP) and meets specification standards of Pratt & Whitney and Bombardier for commercial application in aircraft. 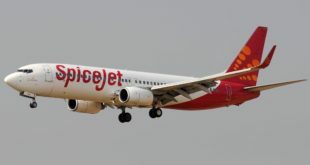 Ajay Singh, Chairman and Managing Director, SpiceJet. Next Opinion: Has the UDAN scheme performed as expected?